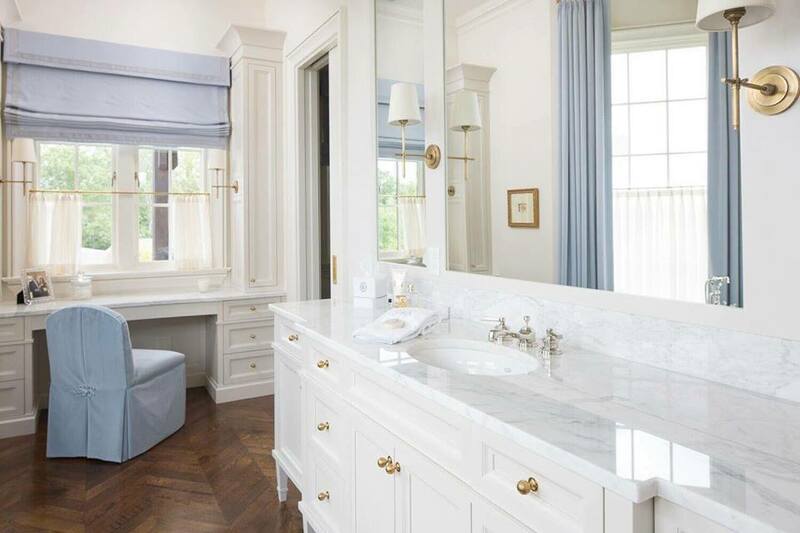 How to design your dream bathroom. There comes a time in all our lives where we begin adulting. Where we find fascination in doing things that we never thought would make us happy, such as trips to home depot or getting new carpet in your home. Lately, my husband and I have been looking for our dream house and we haven’t had much luck. We have come to the realization that we will probably end up purchasing a home that we are somewhat satisfied with and then customizing it later. The issue with homes in my area is that everything seems to be very basic. Nothing really matches what my style is. This is perfectly fine though, because we can always have custom work done to our home later. For now, I am focusing on my dream bedroom and bathroom. Today I want to give you some tips for designing the bathroom of your dreams. This seems like a no brainer to me, but a lot of people skip this very important step in the design process. When it comes time to re-design an area of your home, it is helpful to have a variety of images and ideas that both you and the construction team can refer to. This is so that everyone is on the same page with the design process and you make sure you get exactly what you want. A mood board is simply a collage of photos, fabrics, and hardware. It samples the exact look you are going for. The easiest and quickest way to create a mood board is to hop online and find 5-10 images that suit your taste. My favorite place to go for design inspiration is Houzz.com and Pinterest. Once you have gathered your favorite images, use an app, or program on your computer to put them all into a collage. You will use this collage when you meet with the contractor. When designing your bathroom, consider every detail of your life. Do you need a lot of storage space? Do you need a large counter for storing your makeup and beauty items? Do you prefer his and her sinks? Do you take baths a lot? Do you need a large shower or a small one? Every detail counts in this step because you are customizing this space just for you! Don’t be afraid to ask for what you want. If you need suggestions, your contractor will probably have tons of ideas as well. This is a very important step. You want to make sure that you get quality work that will last for years to come. Research all the companies in your area and be sure to read reviews online. If you are in the Richmond VA area, check out Premier Surfaces. Premier Surfaces is an experienced counter top fabrication company that provides the highest quality of services. Whether you are looking to re model your kitchen or your bathroom, Premier surfaces can deliver. They have an awesome selection of marble, granite, soapstone, quartz, and more. Their showroom located in Richmond where you can get a thorough consultation and have a look at what they have to offer. 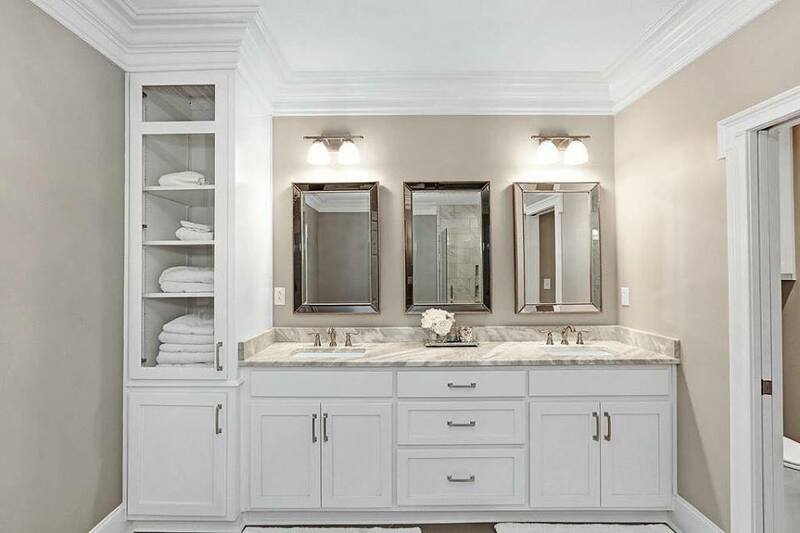 From there, you get to choose what kind of stone you would like, and your consultant will discuss the details with you, ensuring that you choose the type of counter tops that meet your needs. If you are doing a total bathroom makeover, don’t forget to purchase quality items. It will be more expensive up front but will be better for you in the long run as you won’t have to replace these items. Don’t forget to consider using energy saving, eco-friendly products. These will save you money on your utility bills over time. Premier does have kitchen sinks as well, so be sure to have a look. It’s been a while and your dream bathroom is complete! Don’t forget to glam it up with your favorite accessories and products! This will give it your own personal touch and will really finish up the completed look. I love looking for design inspiration and shopping for new items for my home. Be sure to check out stores like home goods and TJ Maxx for awesome discounted products for your new bathroom. I hope you find these tips helpful when you are designing your dream home. 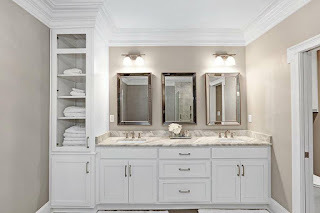 If you are in the middle of renovating your bathroom, let me know how the process is going for your and if you have any additional tips I should share with my readers.